What did Roger Babson do with the fortune he made on Wall Street in the early 1900s? He devoted a considerable chunk of it to defeating what he called “Our Number One Enemy”—gravity. Soon after his sister’s death, Babson enrolled in the Massachusetts Institute of Technology. He’d wanted to study at a business school, but his father thought engineering was more practical and forced him to go to MIT. Since Babson had no interest in anything taught there, he spitefully enrolled in the very first class listed in the course catalog: railroad engineering, taught by Professor George Swain. By doing so—purely by chance—he managed to get a business education of sorts in spite of his father’s wishes. Professor Swain was an economics buff, and he had his own take on “the dismal science.” He believed that Sir Isaac Newton’s third law of motion, “for every action there is an equal and opposite reaction,” had a direct and measurable influence on the business cycle, the tendency of economies to fluctuate between periods of boom and bust. A small economic boom, Professor Swain explained, would be followed by an equal and opposite little bust. And a big boom would be followed by an equally big bust. When he wasn’t talking about railroads, he’d expound on his Newtonian economic theories and present statistical charts that backed up his ideas. Today Swain’s ideas would be dismissed as absurd. The laws of physics have no more to do with the state of the economy than the stock market has in picking the winner of the Kentucky Derby. But Babson, obsessed with gravity since his sister’s death, became a true believer. Remember, Isaac Newton (1642–1727) also developed the law of gravity, the first scientific explanation of what gravity is and how it works. Newton famously got his inspiration after watching an apple fall from a tree in 1655. (It didn’t hit him on the head—that part of the story is a myth.) If gravity could kill people, it seemed perfectly logical to Babson that another of Newton’s laws could exert its influence on the affairs of human beings. 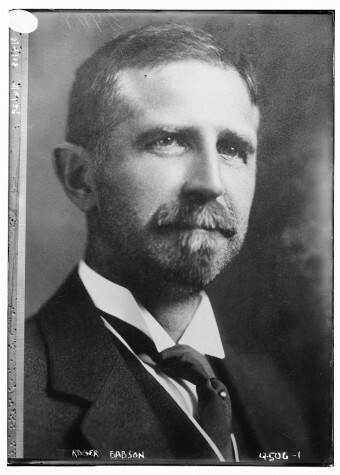 When Babson’s health improved, he moved to Wellesley Hills, in rural Massachusetts, where, with help from Professor Swain, he developed his own version of Newtonian stock-market theory. In 1904, he put it to work, publishing one of the first financial newsletters in the United States. At the time every Wall Street firm had to hire its own experts to analyze stocks and bonds, which cost a fortune. With his newsletter, Babson provided subscribers with his Newtonian analysis for a fraction of the cost. Banks, brokerage houses, and other financial firms snapped up subscriptions to his newsletter. Within a decade, it was bringing in more than $1 million a year. And as Babson’s fortune grew, so did his fame. He wrote columns for the Saturday Evening Post and the New York Times, and advised every president from Teddy Roosevelt (1901–08) to Franklin Roosevelt (1933–45). Besides making him rich and famous, Babson’s harebrained theories gave him what turned out to be a huge advantage over other Wall Street observers during the “roaring” 1920s: For him, it was an article of faith that big rises in the stock market would be followed by crashes every bit as big. He “predicted” as much in September 1929, warning that “sooner or later, a crash is coming, and it may be terrific.” It was hard to believe. The stock market had increased tenfold since 1920; few people thought it was going anywhere but up. But the crash came on October 28, 1929, a month and a half after Babson made his prediction. Share prices fell 25 percent in two days (and would fall for the next three years, wiping out nearly 90 percent of shareholder value). The Great Depression had begun; Babson’s reputation as a wizard of Wall Street was secured. 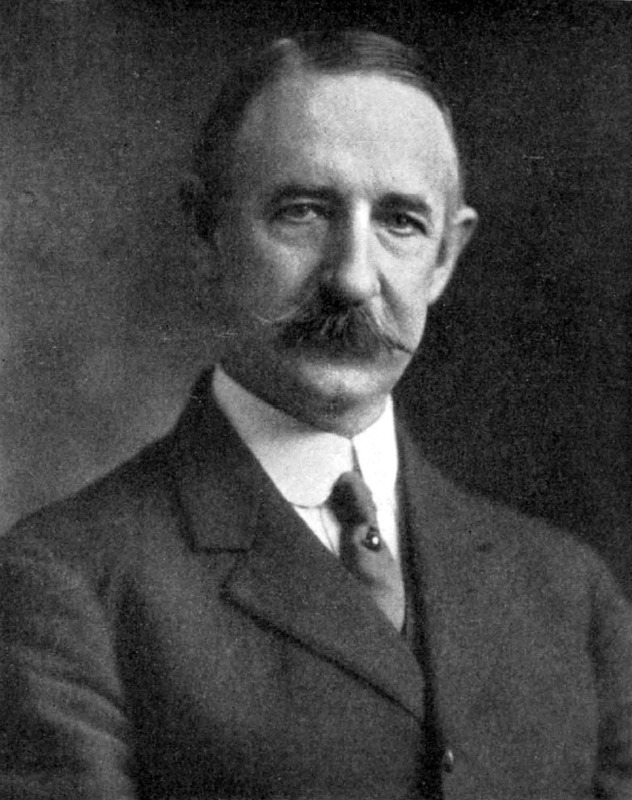 Babson’s fame and wealth grew throughout the Depression. In addition to his newsletter, over the years he wrote 47 books on a variety of subjects. He also dabbled in politics: In 1940, he ran for president on the Prohibition Party ticket and came in fourth. Feeling Gravity’s painful tug on his heart once again, Babson resolved to slay the dragon once and for all. But how? Just as he’d spent his career studying and then recommending individual stocks in his newsletters, Babson figured he could do the same thing in his War on Gravity. First, he’d identify the most promising areas of “antigravity” research. A device for airplanes to prevent them from falling out of the sky, perhaps? Something that elderly people could wear to protect them from bone-breaking falls? Or a ray that could be beamed over bodies of water to make them drown-proof? Whatever he found, he’d call attention to it so that he and other investors could provide financial backing. Babson tried to tackle the problem the same way he analyzed stocks: by digging up as much information as he could. In that pre-Google era, that meant figuring out which library had the best collection of books on the subject and going there to study the materials in person. But he couldn’t find a single library that had an antigravity collection. (There weren’t any.) He couldn’t find any scientists doing research, either. Antigravity was dismissed as the stuff of science fiction movies and Superman comics, not legitimate scientific inquiry. Nobody took it seriously. Babson was undaunted. So what if antigravity was considered a pseudoscience? He’d made a name—and millions—applying Newton’s third law of motion to the business cycle, and a lot of people thought that was crazy, too. They laughed at him in 1929 when he predicted the stock market would crash, but he’d been right. Back when he was a student at MIT, the best engineering minds at the school had assured him that humans would never fly. Just five years later, Orville and Wilbur Wright, two nobodies who owned a bicycle shop, proved the “experts” wrong. 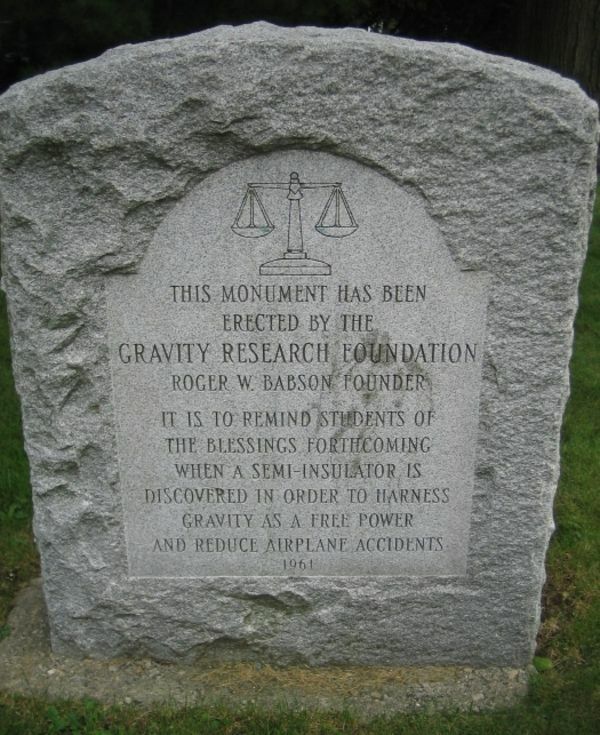 If there weren’t any libraries devoted to antigravity research, Babson decided he’d create one. If scientists were too embarrassed to work in such a stigmatized field, he’d lift the stigma by creating a prestigious annual prize for the best scientific paper on the subject. If someone succeeded in inventing an anti-gravity device, he’d award them a cash prize, too. It was with these goals in mind that he founded the Gravity Research Foundation in 1949. As Babson was drawing up plans for his foundation, the Soviet Union detonated its first atomic bomb. That led him to decide that his foundation should be able to continue its important work even after a nuclear attack, so he located its headquarters in the town of New Boston, New Hampshire, 60 miles north of Boston, Massachusetts (and far enough away to survive if the city was ever attacked by the Russians). To ensure that the foundation would be self-sufficient in a post-apocalyptic world, he stocked it with 1,000 gallons of fuel oil and bought 1,400 acres of nearby forest land, so that it would never run out of lumber or firewood. Babson hoped the foundation would one day serve as a gathering place for the antigravity community. He bought a building in New Boston and converted it into a conference hall, then bought others to provide housing for staff and for visiting antigravity scholars. He stocked the foundation’s library with 34,000 books. He also bought a company called Invention, Inc., which tracked applications at the U.S. Patent Office. He ordered the company’s investigators to watch for any patents that might be useful in the development of antigravity devices. The foundation never grew beyond being Babson’s personal plaything, either. When he died in 1967 and no one stepped in to pay the bills, it wound down its operations and sold off its buildings and other assets. It continues today in skeleton form, still hosting the essay contest, which became quite prestigious after the antigravity reference was dropped. British physicist Stephen Hawking has won five times.